The SLS Consulting Scholarship Finalists Are Announced! blog home Community The SLS Consulting Scholarship Finalists Are Announced! OUR FINALISTS HAVE BEEN CHOSEN! 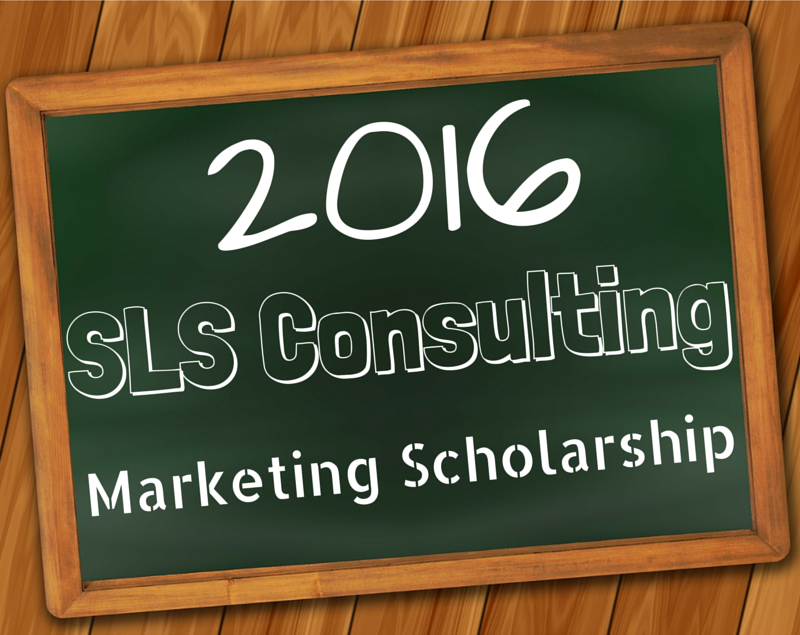 Thank you to all of our applicants who submitted essays for the 2016 SLS Consulting Marketing Scholarship. We received a TON of entries and we read some REALLY inspired essays. Thank you ALL for taking the time to fill out the application and for sharing your stories with us! We read through quite a few amazing essays and applications these last few weeks, but unfortunately only a select few can move on to the next round. So, without further ado (and in no particular order), we’d like to congratulate our ten finalists! Again, thank you to each and every one of our talented applicants. We’re excited for the future you’re all going to have a hand in building, and we look forward to hearing about your amazing achievements in the years to come. To see who our winner is, please be sure to visit this blog or our Facebook page on Sunday, May 15, 2016. We’ll be announcing the winner at 9:00AM PST, so set your alarms and best of luck to all of our finalists! To stay up-to-date on this and future scholarship offerings, be sure to LIKE us on Facebook. Operation Cookie 2018 – a Big Success!